Which YouTube video holds the world record for the most “likes”? Incredibly, it’s a video that was uploaded only a few months ago on July 15, 2012. Since then, it’s amassed more than 530 million views (!!) and seems to be on track to become the #1 YouTube video in history. 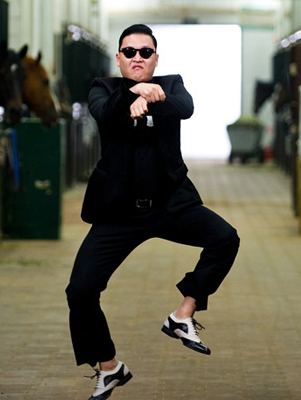 Korean rapper PSY has created a massive international pop phenomenon with Gangnam Style. The song’s video now has more than 4.5 million likes on YouTube — a world record.